A big portion of my organic search traffic comes as a result of queries relating to freelance rates. I plan to write specific posts to address readers’ questions about how much freelancers of certain professions charge (e.g. social media marketers, marketing consultants, email marketers, etc.) but in the meantime, I’d like to draw your attention to a freelance pricing guide that already is available on this blog. It consists of four parts and I am sure it will address most, if not all of your questions. 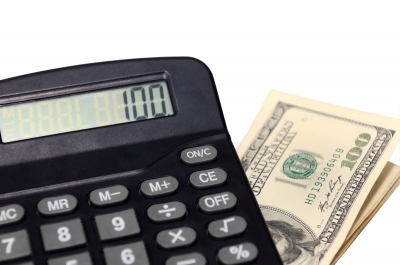 Make no mistake – this post will not tell you how much you should charge. It’ll do you one better 😉 It will guide you through the process of deciding what your hourly rate should be, how to calculate your rates on a project basis, and even how to decide whether to charge by the hour or by the project. Depending on what stage of your freelance practice you are in, you can treat your profile rate in two different ways – as your minimum hourly rate or as your desired hourly rate. Ideally, your profile rate should be the minimum rate you charge. And the keyword here is “ideally”. You can charge more, depending on the complexity of the project, for example, but the profile rate is the one you want new clients to hire you at and thus, you should not accept contracts with a lower pay. 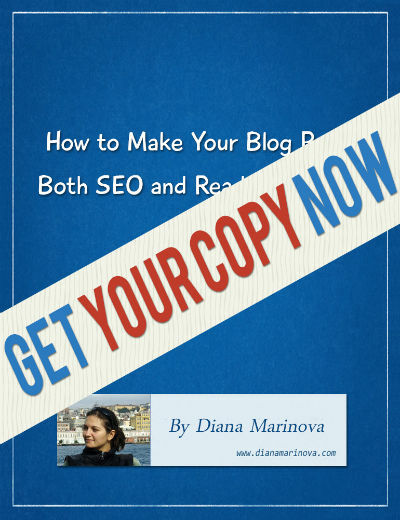 I introduce the concept of minimum hourly rate and help you calculate yours in my book about freelance, Diana’s Freelance Tips – How to Succeed on Upwork (oDesk) and Elance. However, if you are just starting, it may be a good idea to set your price as high as you’d like but still bid on lower paying jobs to get your foot in the door. But remember, I am not talking about underbidding the competition and getting paid pennies for highly qualified work. No. I am talking about “glory work” projects – you can learn more about those here. Either way, your profile rate is not set in stone and you can adjust it as your experience grows and as you master new skills. At some point, when your services are in higher demand, you can also use your freelance rates to filter lower paying clients and keep only the higher paying ones. Nevertheless, everyone is different – and so is everybody’s rate more or less. 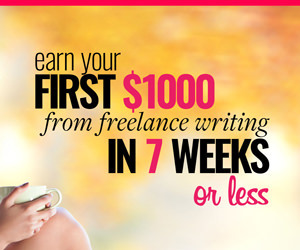 So click here to read the first part of the freelance pricing guide. It will help you ask the right questions and take into account some factors when coming up with your profile rate. If you are working on Upwork, Elance or a similar bidding site, you may find yourself working at your profile rate more often than not. Nevertheless, it’s good to have some guidelines when calculating your hourly rates just so you make sure you are not selling yourself short. For example, let’s say you charge $50 per hour. You usually work not more than 5 hours per day. To complete a task that would require 20 work hours, you’ll need at least 4 work days – and that is if you work on the specific task alone. So a reasonable deadline for such a client would be a week. If the client wants the job done for 3 days, this means you have to work more than 5 hours per day on the task alone to be able to keep the deadline. You can still do it but you should charge a premium price, say $75 per hour, to be compensated for the inconvenience of working longer hours. Check out this post about hourly paid jobs pricing to see what other factors I suggest you take into account when calculating your hourly rate on a project basis. The majority of my blog readers are heavily interested in calculating flat rates on a project basis. Similarly to the work paid by the hour, you should take into account factors like deadline, complexity of the work, how many people you are competing with, what makes you suitable for the job, and so on. As I pointed out earlier though, everybody’s different so there’s no unique formula you can apply to calculate your prices for fixed-price jobs. You can come up with one though, which is applicable for you and your skills, experience, knowledge, specialty, and ideal client profile. 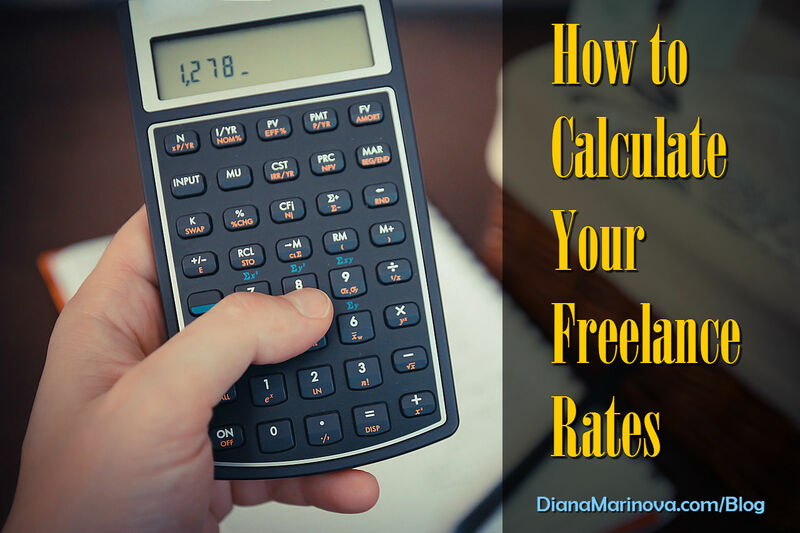 Check out this post for ideas what to consider when coming up with that formula and calculating your fixed-price job prices. Some people have no problem calculating their prices but they do have difficulty deciding if they should charge by the hour or a fixed price. Others don’t realize that by charging by the hour, they are selling themselves short or vice versa. Let me give you a couple of examples. On the other hand, if you were working on a contract with ongoing work and charged a flat rate per week for a set of tasks, you’d lose your flexibility and you’d have to adjust your flat rate every time your client wanted to throw in a new quick task in the mix. So you’d end up either doing that additional task at no additional cost (which would eventually lead to a scope creep on a regular basis) or you’d waste a lot of time calculating flat rates instead of just getting the job done for an additional hour. This type of contract would be better serviced and paid by the hour. For more examples and ideas on how to decide whether to charge by the job or by the hour, check out this post. If you work on Upwork (oDesk) or Elance, and you need help with forming your pricing strategies, I have something for you. My new book has a whole section with pricing strategies which readers continuously rate as awesome and useful 😉 The book is called “How to Succeed on Upwork (oDesk) and Elance”, and you can get it on Amazon. I’m glad you like them, Lorraine – thanks for stopping by! Thanks for the great article! It is one of the biggest problems for all the freelancers, especially for beginners. 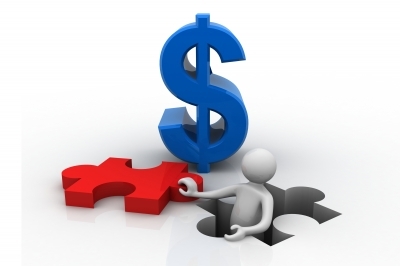 Too cheap – you are not treated as a professional, too expensive – you don’t get orders. Right, I think the most important factor (which most freelancers overlook) is that you have to design your pricing strategy in such a way, that it reflects your desires – how much money you need to make, how much money you want to make, what clients you want to work with, what type work you want to do, etc. When approaching a client, you shouldn’t think how much he is willing to pay, think how much is my work and skill worth. Hi, Helen – in most cases, you are right. If you cross paths with a client who thinks you are overprising yourself and tries to cut your rates every single time you communicate, then probably he or she will never be satisfied and its better to move on. However, keep in mind a situation which although rarely, you might find yourself in. More power to you and happy freelancing! These are good tips. Thanks!